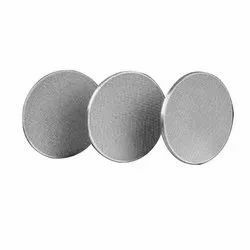 We are the leading supplier and the manufacturer of the Filter Caps and Components. We are dealing in best in class import equivalents of all filter elements of Boll & Kirch Make. 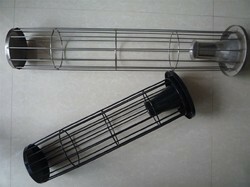 These include the Multi Mantle Elements, Star Shaped filters, Basket Filters, Candle Type FIlters etc. Industrial Filter Parts offered can made available by us in different configuration choices with support of different cartridge filters/cartridge elements present in the housing as per the specific filtration demands. Further, these allow for handling filtration level of 1 micron to 350 micron. DELTA Carbon Di-Oxide Gas Filters provide the best filtration solution for high pressure compressed CO2 gas application. High pressure sealing systems developed in-house have been tested upto 1000 Bar. This technique has been employed in critical applications such as high pressure CO2 filtration.